Transition Roofing installs a wide variety of seamless gutters. In Austin and central Tx. 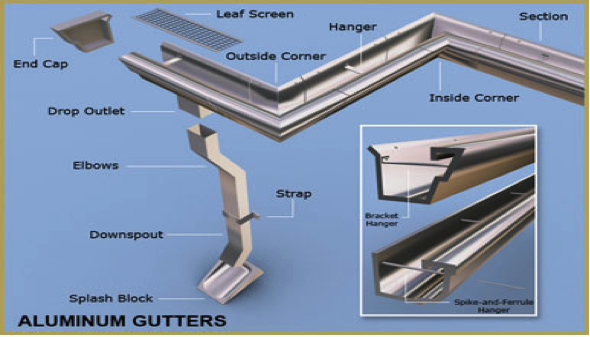 we see a lot of rain, Aluminum seamless gutters protect your home and really make your home look great! 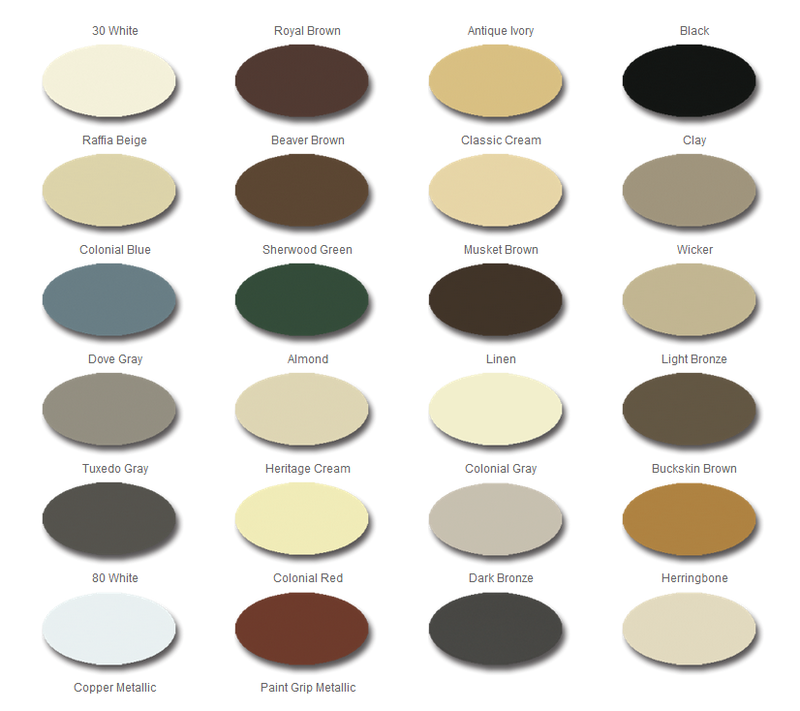 Factory baked finish guarantees a durable color that will last for years. 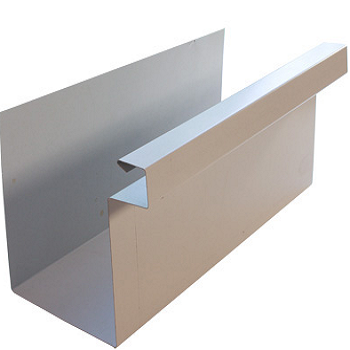 Custom commercial 24 gauge box gutters fabricated and installed to your specifications. Easy to Integrate with commercial flat roofs. Our Gutter pricing cant be beat! Easy and transparent gutter estimates. Quick turn around. 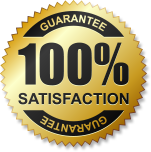 We always back the quality of our work.